No Games. No Gimmicks. Simple Price Guarantee. 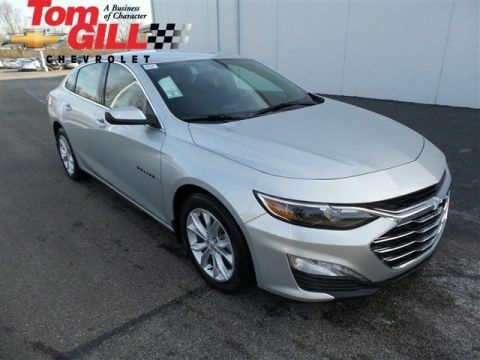 Silver Ice Metallic 2018 Chevrolet Malibu LT 1LT FWD 6-Speed Automatic 1.5L DOHC Black Leather. 27/36 City/Highway MPG CLEARANCE VEHICLE Receive 2% down payment assistance when the vehicle is financed through GM Financial. Ask your product specialist for details. This is a standalone rebate offered by General Motors if the customer qualifies with a 2005 or newer non General Motors Vehicle. Contact product specialist for details or visit us at tomgill.com. This is a standalone rebate offered by General Motors. It is 12% off MSRP of the vehicle. Free Oil Changes and Tire Rotations for the lifetime of your new or used vehicle purchased at Tom Gill Chevy. 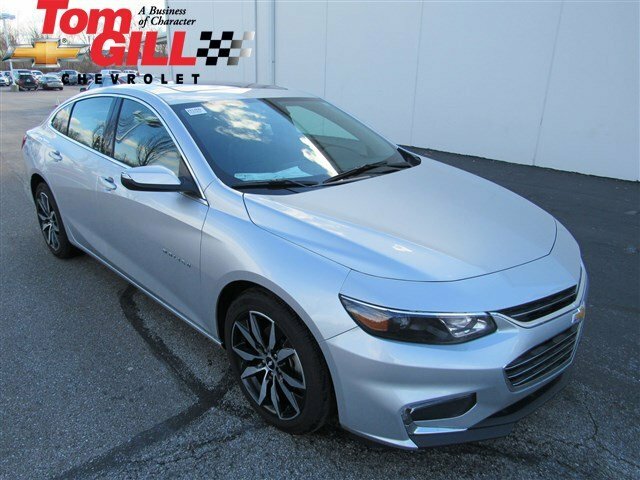 When your car is being serviced at Tom Gill Chevrolet, take advantage of a complimentary loaner. Find a lower price on the same car with the same benefits and options and we’ll refund 100% of the difference. 1 Year Scotchgard Protection with all new vehicle purchases. Great dealership to deal with and our salesperson, James Hargis, was outstanding. Took good care of us and really appreciate the Advantage Price program. I just purchased a 2017 Chevy Traverse and Mindy Louden was by far the easiest sales person I have ever worked with. She was patient and kind and not a bit pushy. This was the fastest and smoothest purchase I have ever done. 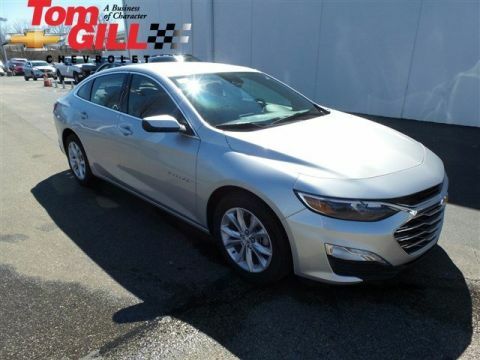 We were looking for a good used car and found one at Tom Gill Chevrolet. Our seller was super friendly and helpful. Great to deal with because of the Advantage Price program. Will definitely refer people to James and Tom Gill. This is the 3rd car I bought from Tom Gill. 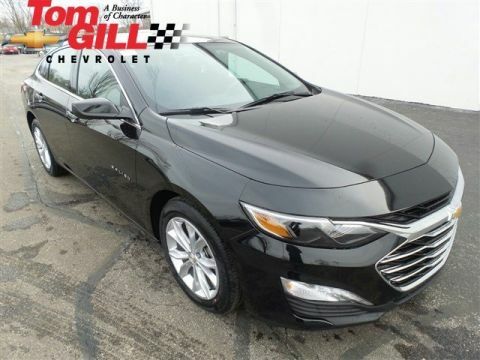 I enjoy this dealership, They always seemed to have the car I am looking for and the salesmen are very friendly and I really enjoyed working with Chris Roderick. When I am in the market for another car, I will be sure to come back here! Ricky did an fantastic job. Although we haven't found the SUV we wanted yet, we had a very pleasant experience with him and this dealership..